Native Praise will embark on an 11-day, seven-stop tour that includes singing at the SBC Annual Meeting in Baltimore, June 10-11. The late Willene Pierce—not Native American by blood, but certainly so in heart and spirit—had the vision of a “tribe” of Native American women banding together to share the love of Jesus Christ through songs lifted in praise to their Savior—in native languages. The choir praises God in English, and three languages which represent the Five Civilized Tribes of Oklahoma. Muscogee Creek and Seminole Nations, which speak basically the same language; the Choctaw and Chickasaw Nations, which have the same basic language, and Cherokee. The ladies also share their faith through drama, art, teaching, education, and mission service. Native Praise is instrumental in preserving Native American culture through hymns passed down by ancestors. The 53-voice choir has served in a variety of venues, including churches, tribal and family gatherings, state and national WMU meetings, the television program “Inside Native America,” Indian Falls Creek and Baptist World Alliance (BWA) Women’s Department meetings. Augusta Smith now coordinates the group, which was formed in 1999. Native Praise, whose members represent 18 different tribes, will undertake perhaps its most ambitious mission June 5-15, when 32 of its members embark on a multi-state, seven-stop tour that includes singing at the Southern Baptist Convention Annual Meeting in Baltimore. Augusta “Gus” Smith, choir coordinator, assumed leadership of Native American LINK in July 2013. She credits her predecessor, Pierce, for her foresight and vision. Native Praise will sing for the joint International Mission Board (IMB) and North American Mission Board (NAMB)commissioning service at 4 p.m. on Sun., June 8, and for both the morning and evening sessions of the national Woman’s Missionary Union (WMU) Missions Celebration and Annual Meeting on Monday. The choir will also attend the annual session of the Fellowship of Native American Christians (FONAC). While on tour, the choir also will sing in churches in Ohio, Maryland and Virginia, and will also be able to visit the home of Annie Armstrong in Baltimore. The choir will also sing at the IMB in Richmond, Va., and at the pre-show plaza at the Grand Ole Opry in Nashville, Tenn.
“We’re going to be quite busy. It’s quite an honor for us to represent Oklahoma and Jesus Christ there,” said Smith, a member of the Muscogee Creek Nation. 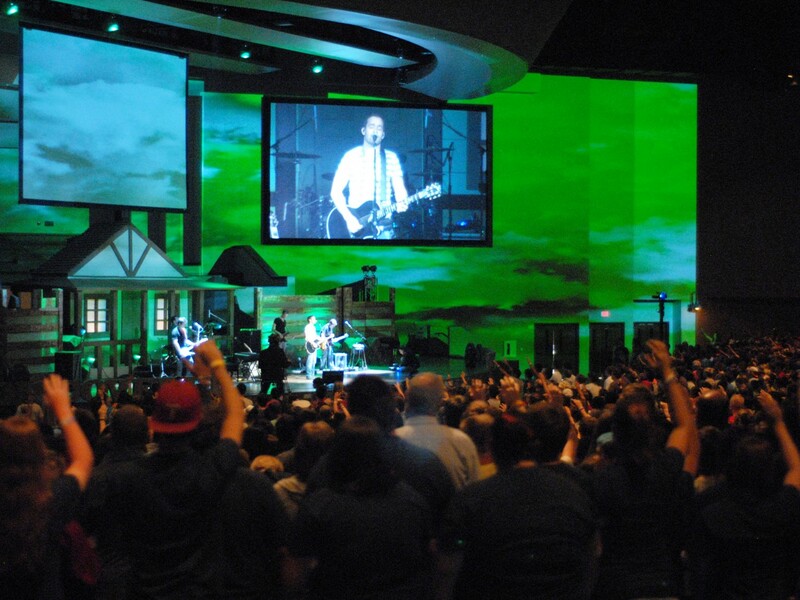 The choir’s first large venue out of state was an appearance at the SBC Annual Meeting in St. Louis in 2002. The choir also has ministered in the Ukraine. Smith said Pierce’s vision for Native American LINK and Native Praise is coming to fruition. The Battle of Horseshoe Bend (also known as Tohopeka, Cholocco Litabixbee or The Horseshoe), was fought during the War of 1812 near Dadeville, Ala. On March 27, 1814, United States forces and Indian allies under Maj. Gen. Andrew Jackson defeated the Red Sticks, a part of the Creek Indian tribe who opposed American expansion, effectively ending the Creek War. “We also are finding ourselves connecting to other tribes, not just the Creek Nation,” Smith added. 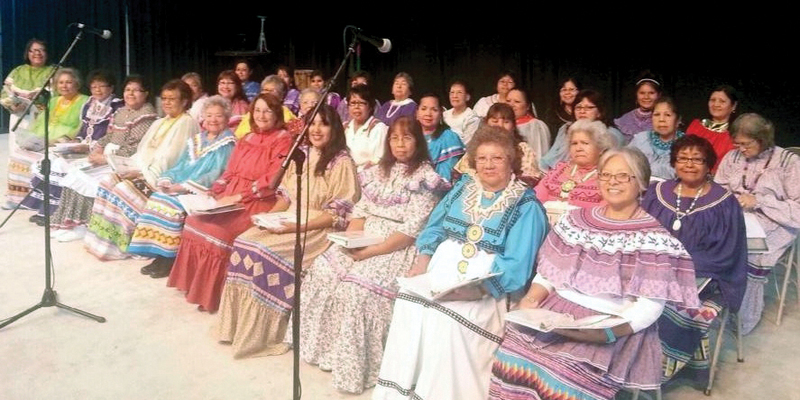 “We were able to sing at the Pawnee Tribal College and share our faith at one of the classes. That’s exactly what we want, that type of connection—being exposed more to our own people. “We were able to sing when Oklahoma City, Glorieta shared the Native American nativity in Stroud among the Sac & Fox. So we are seeing ourselves being able to make those connections with our own people, and this is really the best type of outreach we can do as an organization. “We are very excited that now we are able to go to some of the places that were just a vision in the beginning and now are coming to fruition. 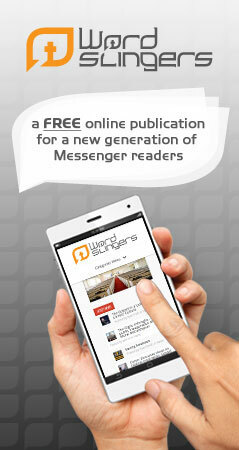 It’s a great thing for us. Smith said she is pleased that her role is helping move the Native American LINK mission forward. “Willene told me when I assumed the role as executive director as a Native American that she felt like it would open the doors to the Native American tribes, and that’s exactly what is happening,” she explained. 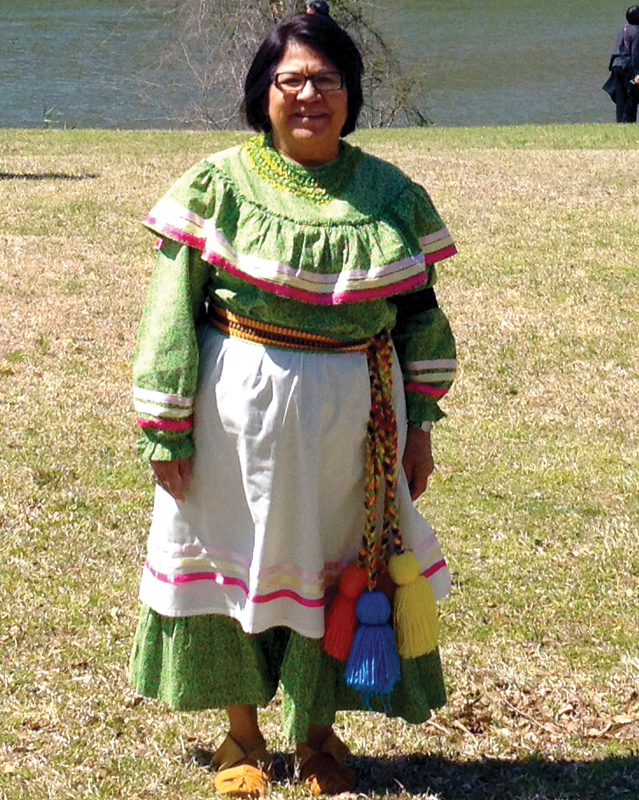 Smith recently has gone to Alabama and Mississippi to speak to groups of native women. “We are slowly reaching beyond Oklahoma, and we’re hoping for a national retreat in October to bring our native women together on a national level,” she said.